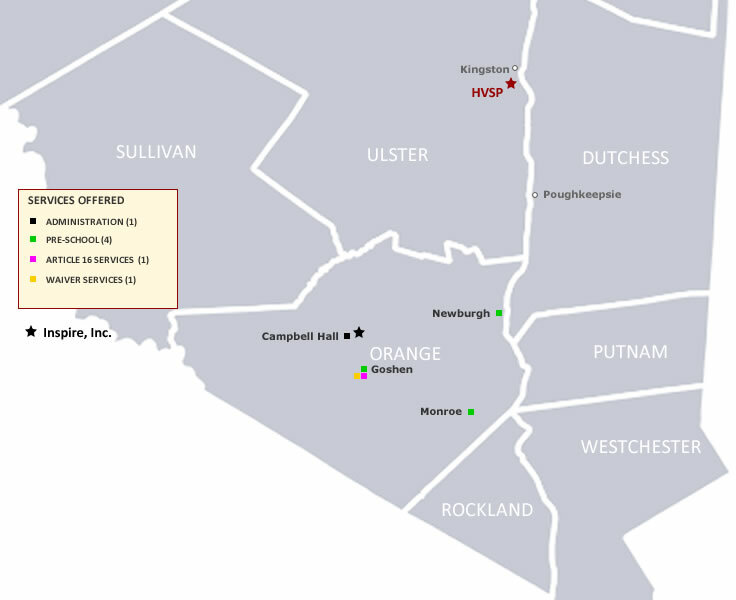 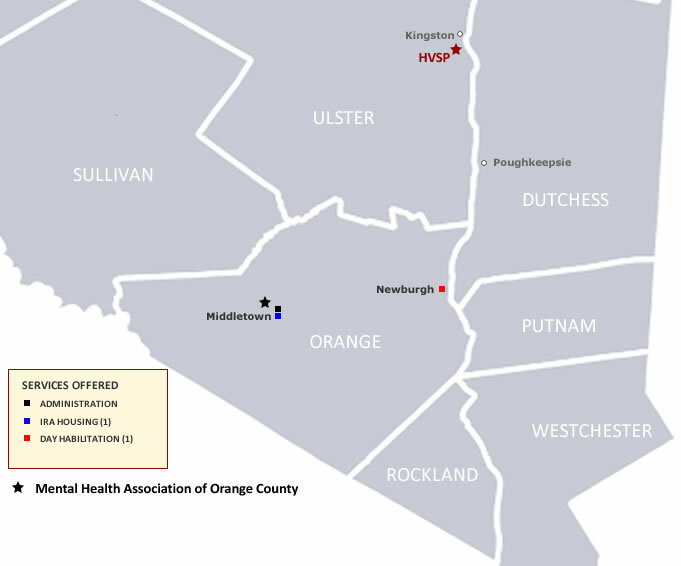 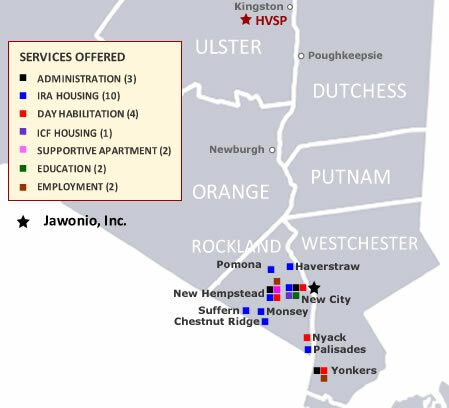 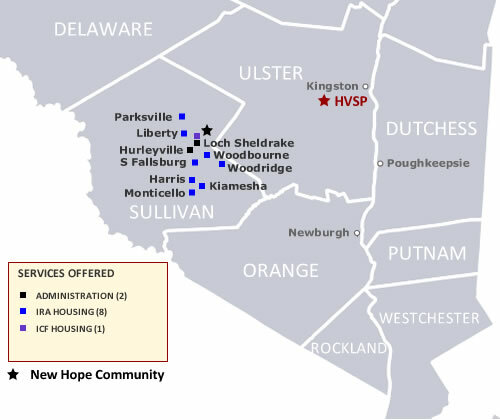 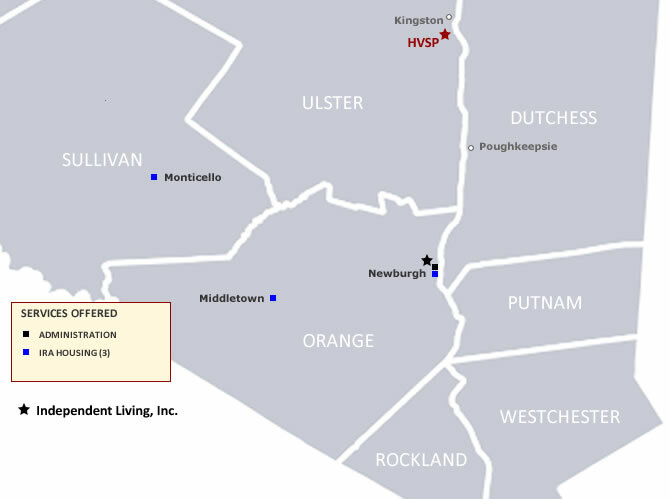 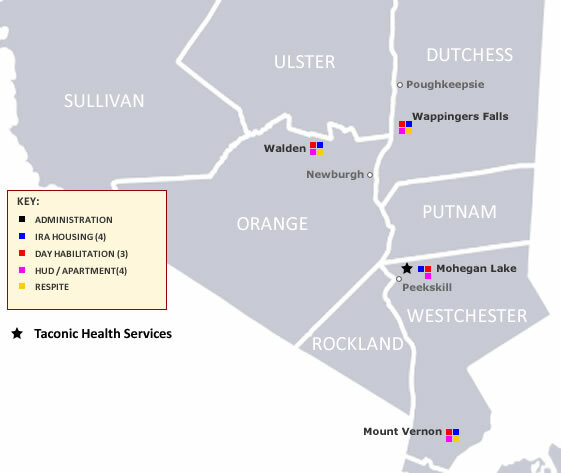 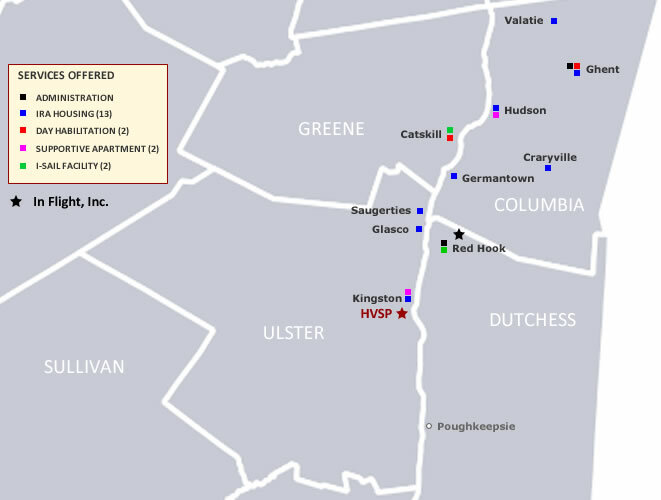 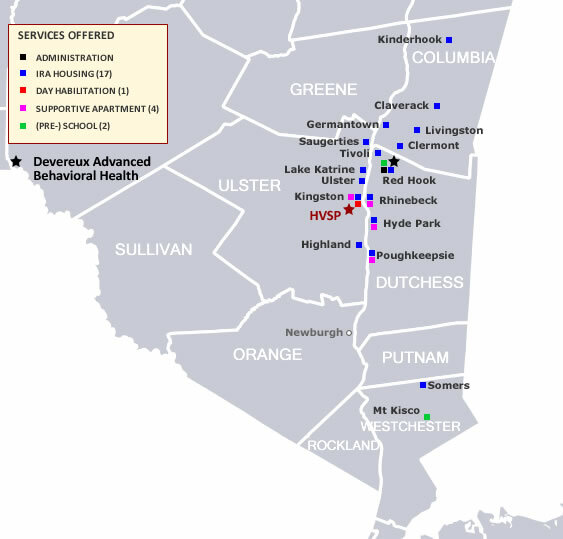 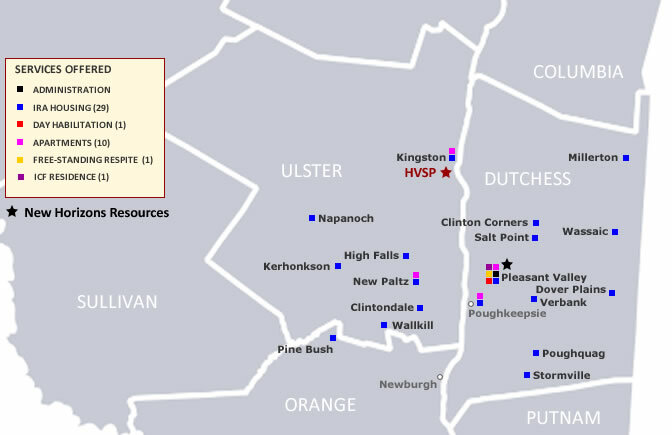 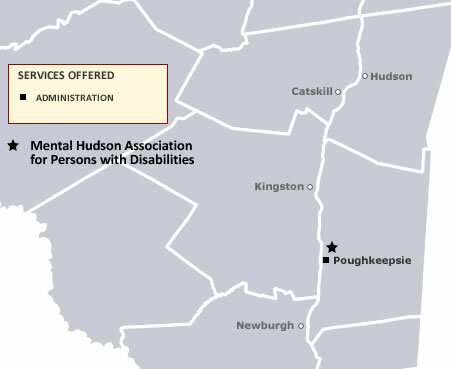 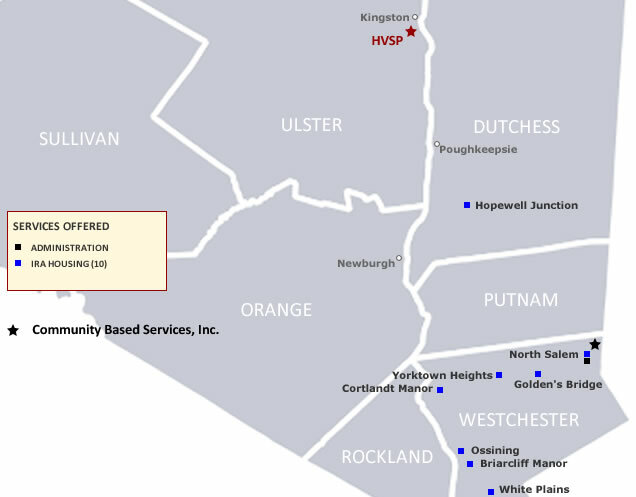 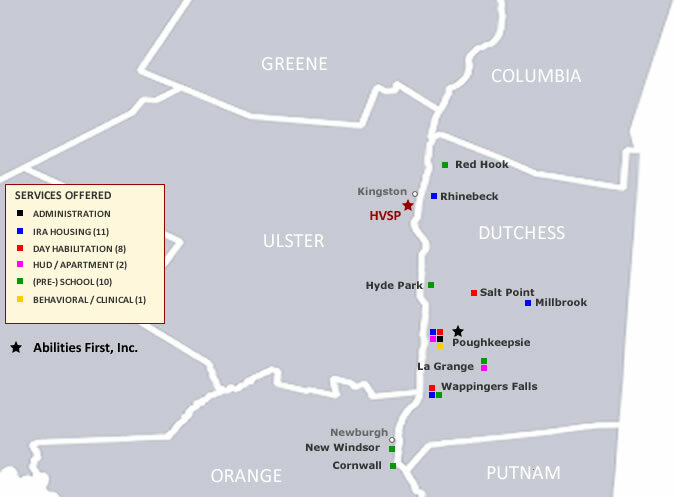 Select from the list below to view the scope and nature of services offered by HVSP providers, throughout the mid-Hudson region. 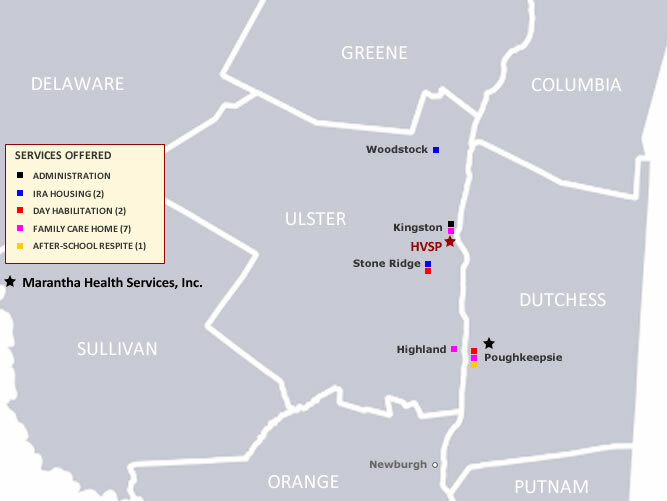 Please note that map locations and service type populations are approximate. 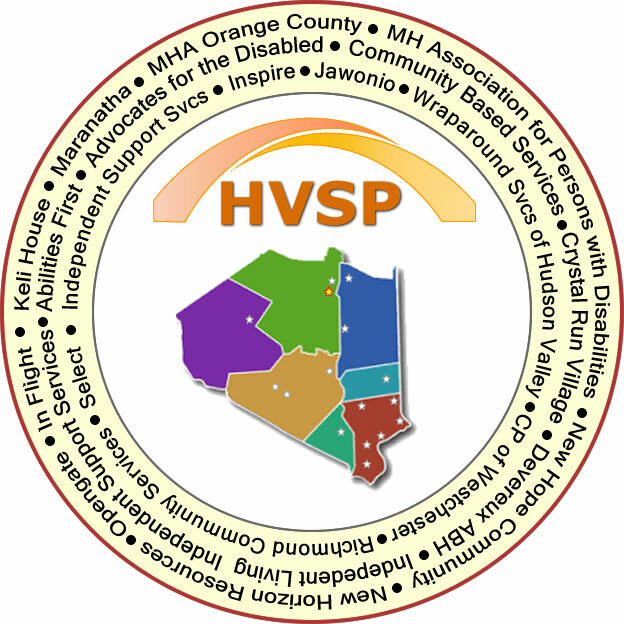 Keli House Community Services, Inc.